The property is finished with quality inclusions and will suit those with a busy lifestyle looking for all the modern conveniences in a low maintenance environment. 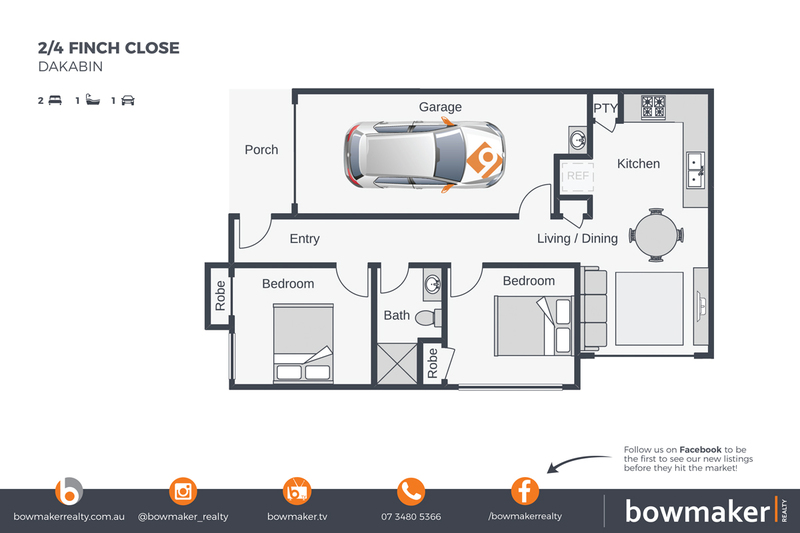 Great location with easy access to both Brisbane and the Sunshine Coast with the Bruce Highway only minutes away. Also only minutes to North Lakes, Costco and Bunnings stores.